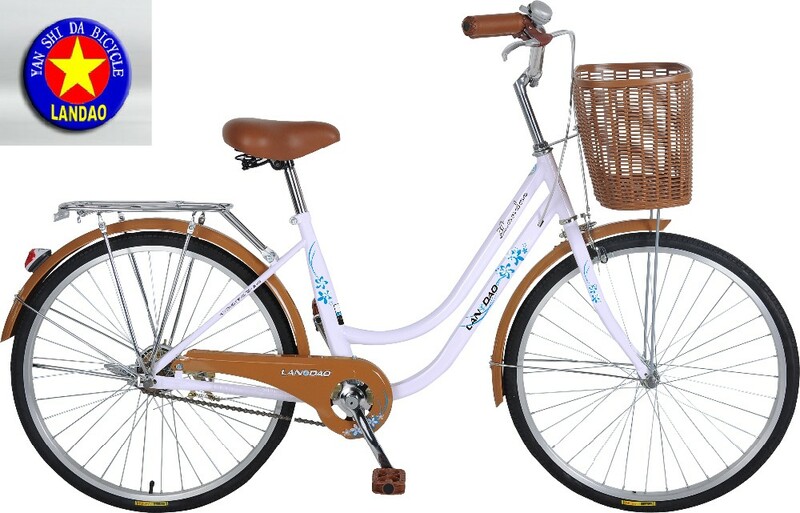 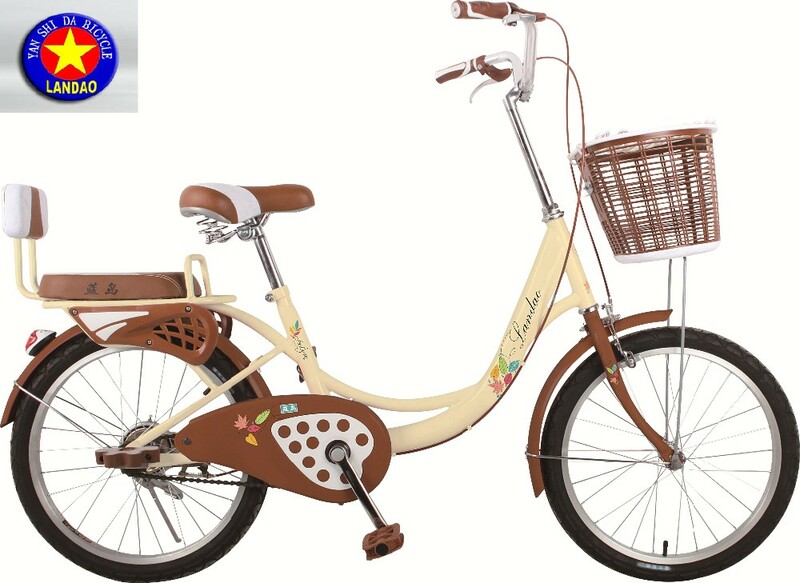 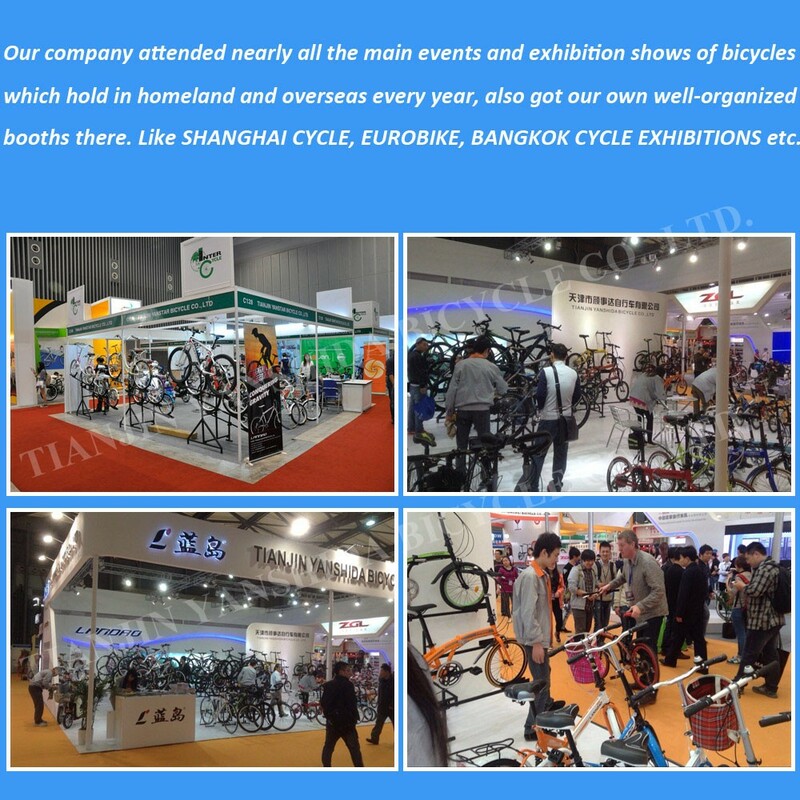 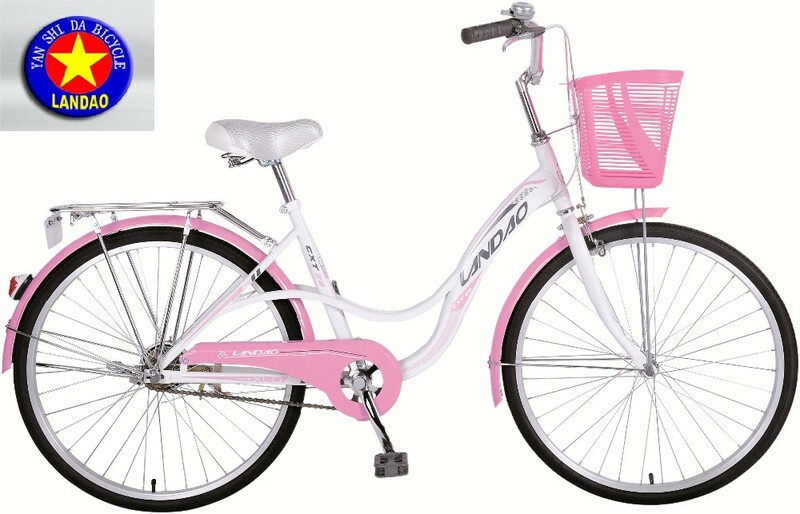 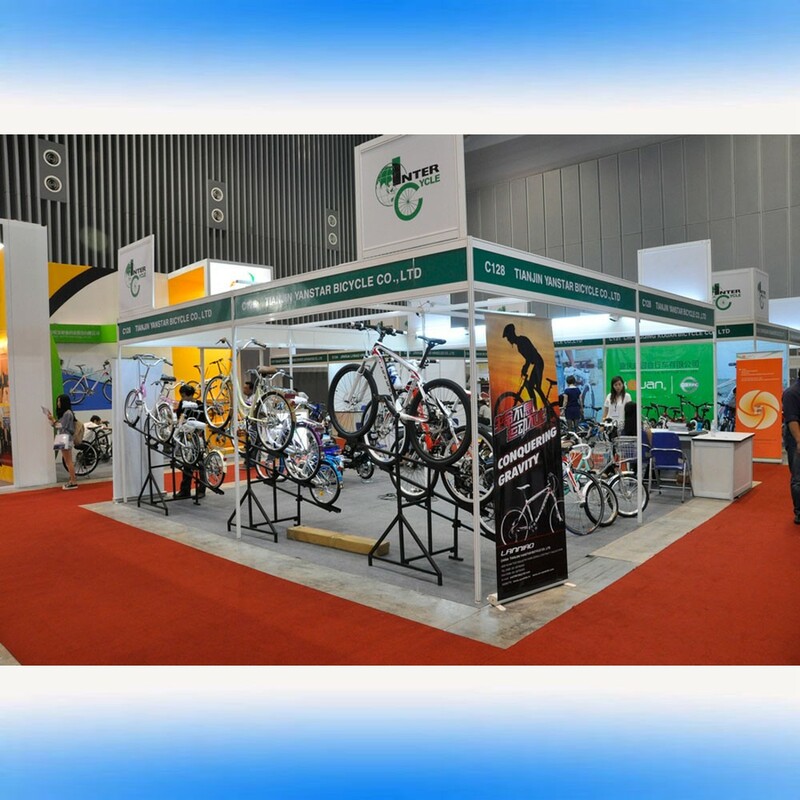 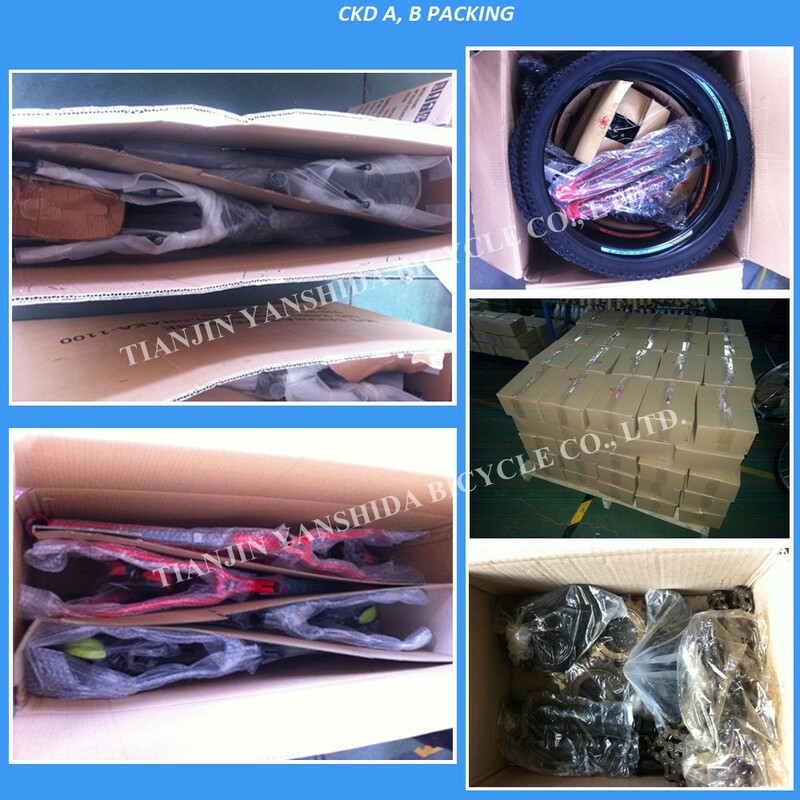 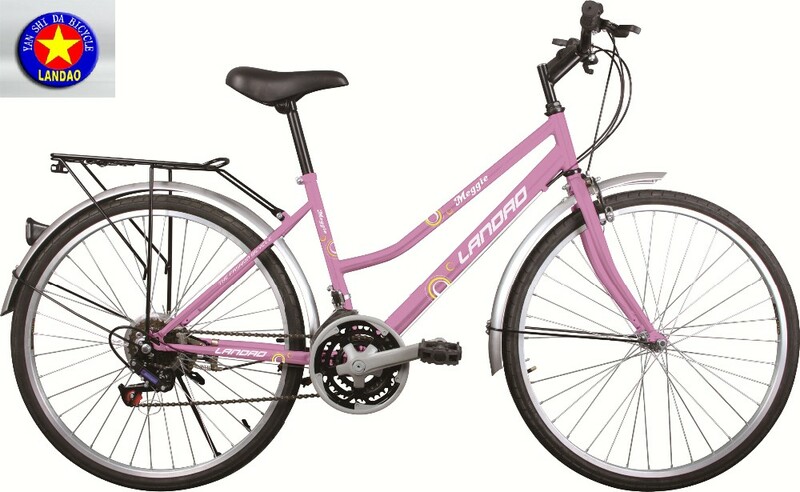 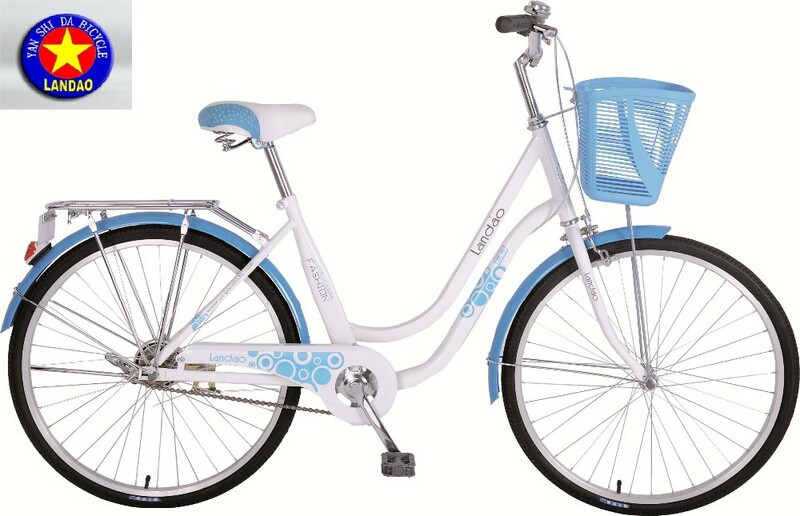 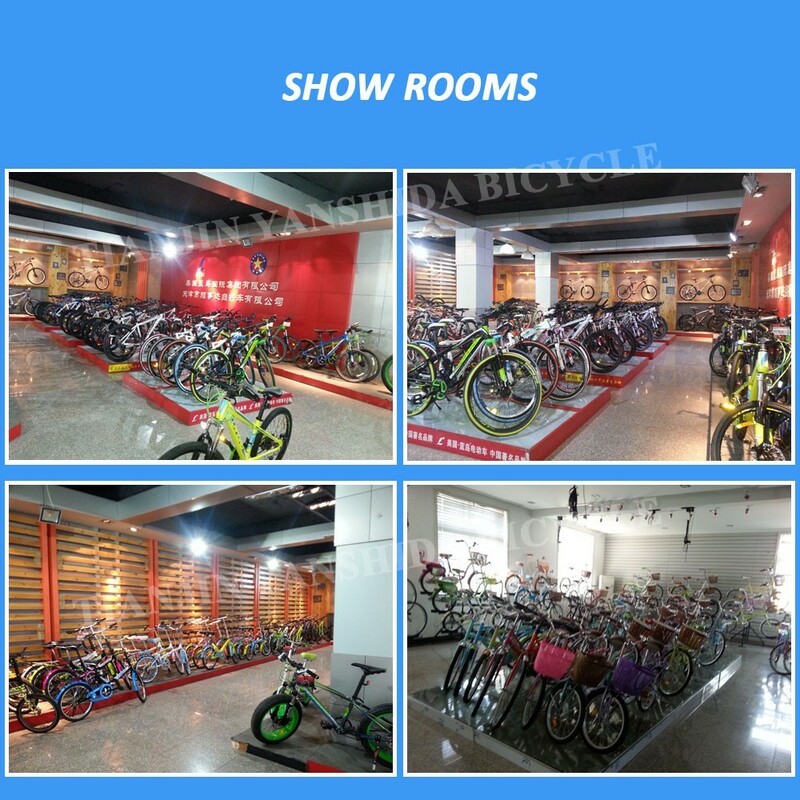 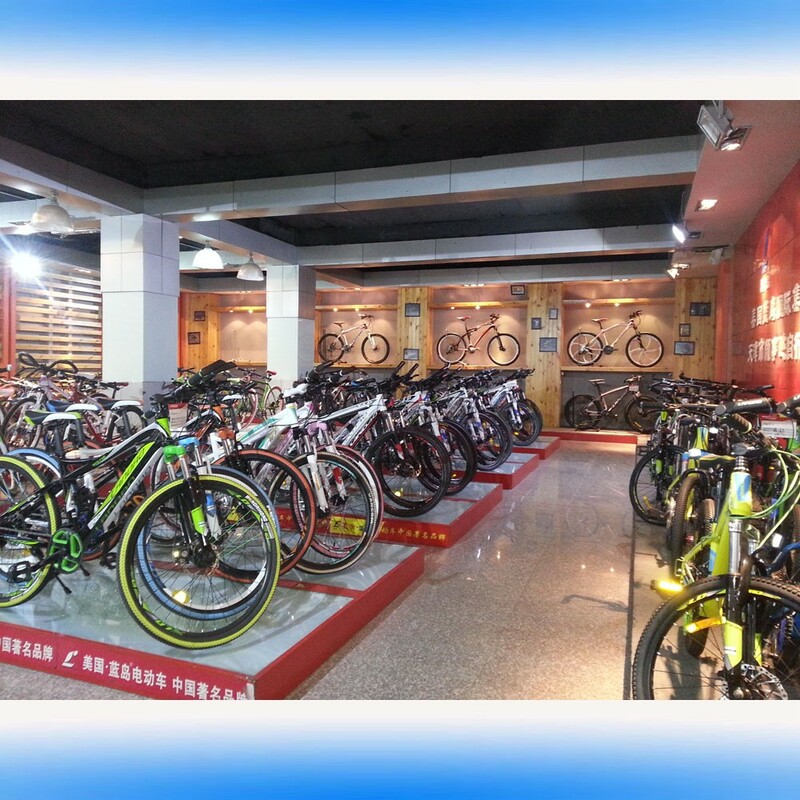 Welcome to purchase low price 24 inch fashion women city biike single speed brand brake with plastic basket from Yanshida Bicycle which is one of the leading such manufacturers and suppliers. 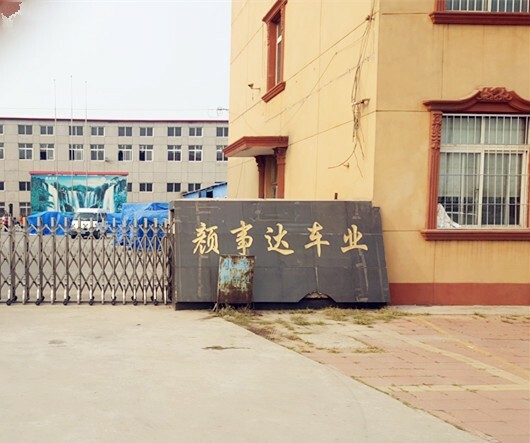 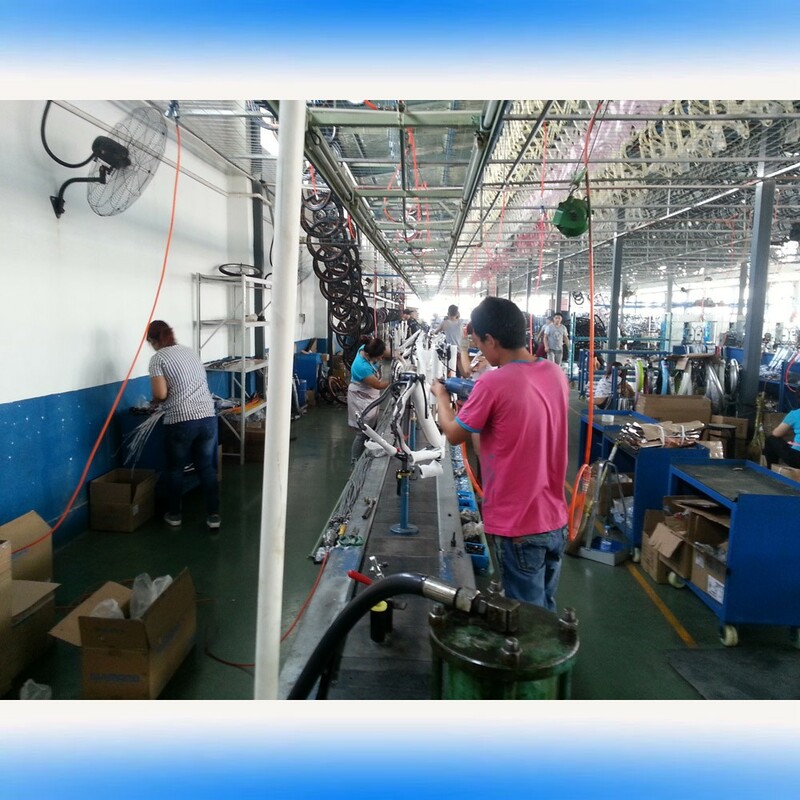 Our factory offers free sample, and the price and quotation consultation service. 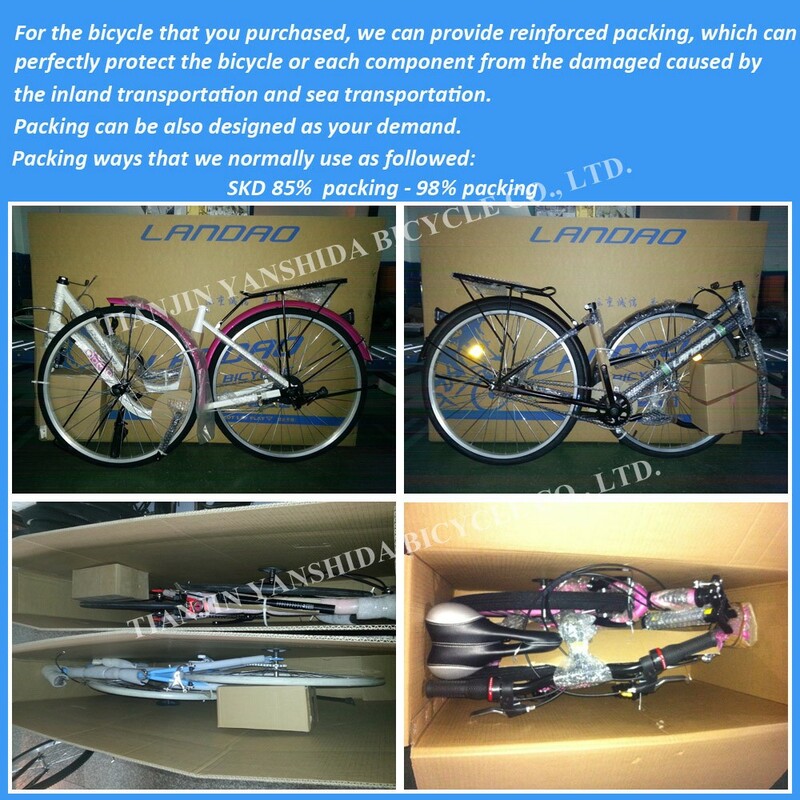 Please be free to buy our discount and cheap products which are made in China.